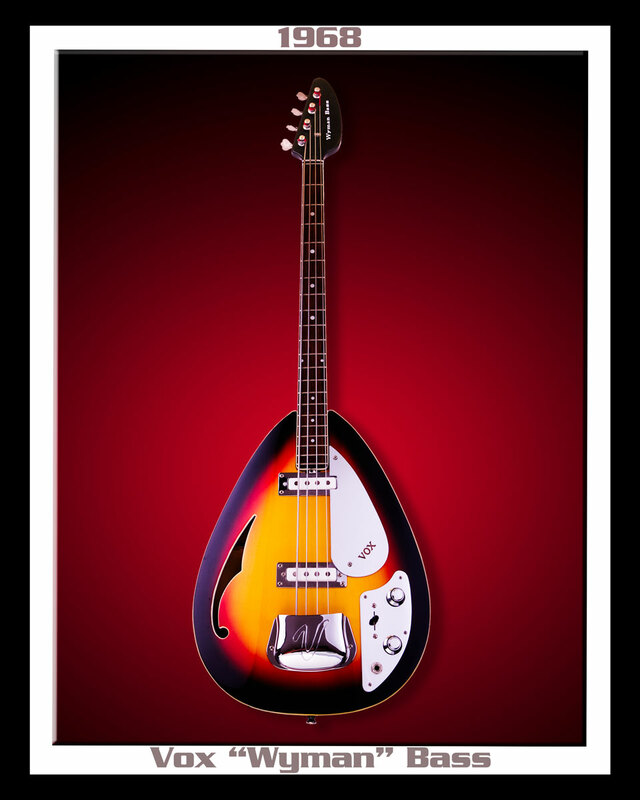 This bass design is known as the "Teardrop" due to its unique shape. 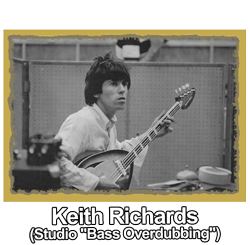 It was used, and made popular, by musicians such as Brian Jones and Bill Wyman from the Stones. Those facts helped to push Teardrop models into musical history & Rock 'n Roll folklore. 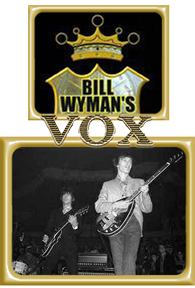 The Wyman Bass was specially created by VOX for Bill Wyman. 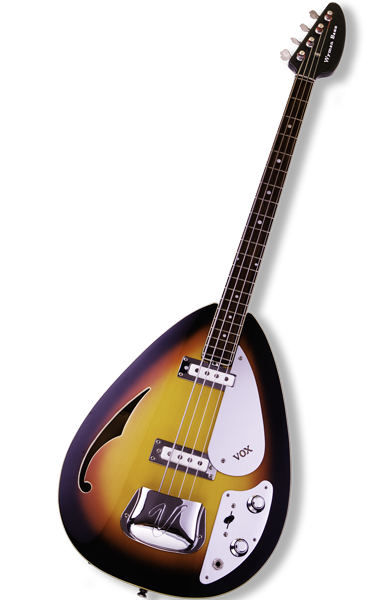 In 1968, the Wyman Signature Model was listed as an entirely new electro-semi-acoustic version of the famous VOX Mark IV BASS. 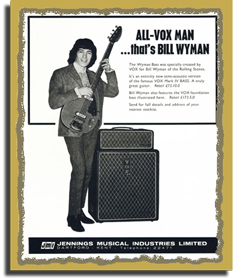 Wyman lent his name to the VOX Signature Model & endorsement campaign because... VOX felt that this bass "Should Be" named after its creator. 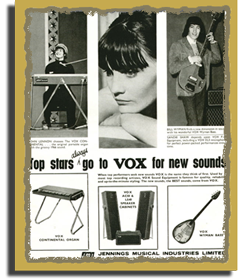 This model was the only VOX instrument adorned with its endorser's name.